New visuals from Carmody. Taken from her “Skin” EP the video for “For Desire” sees Carmody crusing around the streets of the city in the early hours in a beaut of a convertible with flares, outfit changes and hair blowing in the wind. Lovely stuff to match an equally lovely tune. If you haven’t already get your hands on the EP here. Another track taken from the debut ep from Carmody. This time teaming up with Alfamist to produce an as expected Piano driven number that sounds soft and loving although the keys in the verse do make the track a little cold the BVs and guitars in the chorus warm it up nicely. Another very strong song go check out the EP Skin here. 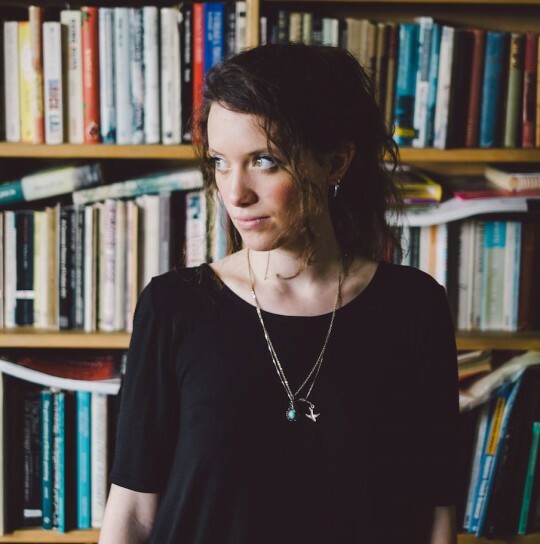 Carmody drops the first single from her debut EP. The intro deceives you (or me anyway) into thinking this will be a pretty folky acoustic number but instead a beat drops and you get a cleverly produced number that builds beautifully with synths guitars and some glorious vocal arrangements. 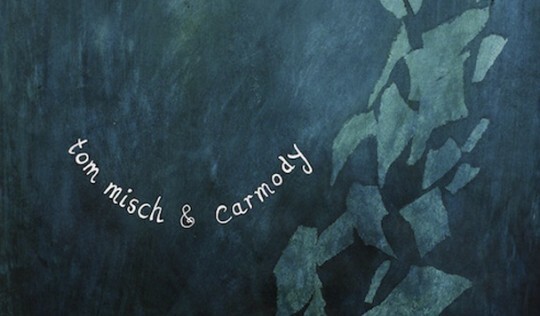 Carmody sounds great and if this is anything to go by this EP will be yet another powerful release in 2016. 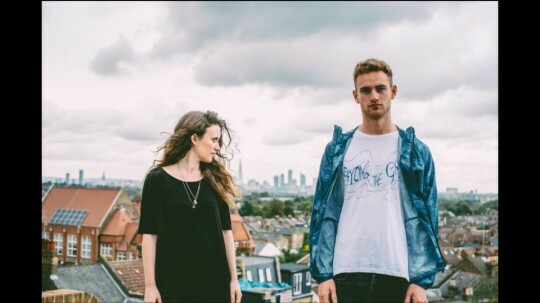 A little something from Tom Misch to tie you over while he continues work on his Live album (slyly GASSED over this release!!!). After working on this beat and not really knowing what to do with it he pulled in Carmody to come in and produce a lovely mellow easy duet. The tune has a wicked vibe to it. As well as the trademark Tom Guitar solo there’s a really nice bass sound and dope chord choices. I love the way the two work together both definitely getting better with each recording too. Free download pure goodness. Bring on the live album!!! Single number 2 from the forthcoming Beat Tape 2 release from Tom Misch and he once again combines with Carmody for a slice of gorgeous folk soul over a hip hop beat. Signature guitar vibes from Tom and lovely airy vocals that float deliciously over the beats from Carmody. Niceness. 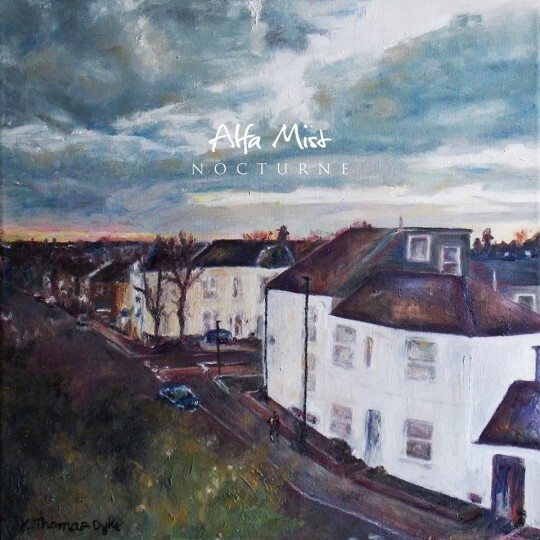 Today sees the release of the new EP from AlfaMist Nocutrne. Here is another cut featured on the EP called “Dreams”. Carmody steps in on vocal duties with a hypnotic tone taking on Alfa’s chords and production style with a verve different to that of Emmavie but equally dope. The keys dominate as always which I love. A reflective slice of goodness. My favourite release from the Out To Sea EP from Tom Misch and Carmody available now on the “Beyond My Groove” label. This tune just has me bopping my head but it doesn’t really kick in until the second chorus where a subtle yet so effective guitar rift comes in and almost ties everything together. Their voices combine so well during and after the breakdown with some nice counter lines and lovely harmonies. Its a great EP from two quality artists get your hands on it here. 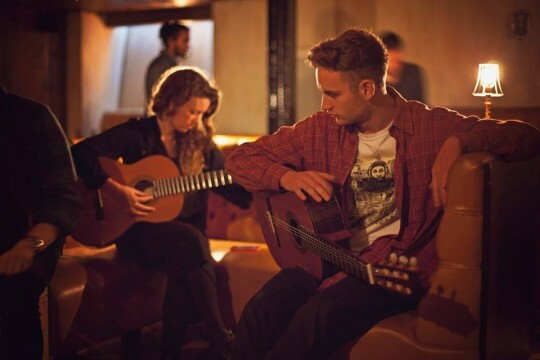 So this guy has been all over the blog this year and without question Tom Misch is one of my standout acts from 2014. However it has always been his productions i’ve been raving about, there hasn’t really been any footage of him performing. Well the good people at Mahogany changed that capturing this wonderful performance of Tom and Carmody’s track “Release You”. Joined by a Cahon player the two grab guitars and proceed to deliver a gorgeous rendition of the track with loads of beautiful moments which actually make me like it more than the recording! A superb slice of acoustic folk soul enjoy! If you hadn’t picked up over the last couple of months i’m pretty much loving everything this gentleman drops. 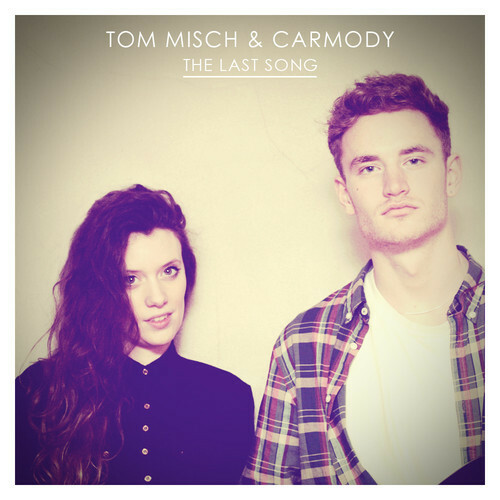 On this track Tom Misch collobarotes with the gorgeous sounding Carmody. They vocals blend beautifully and is probably my favourite thing about a track that has an easy feel and groove to it and is a mesh of garage, funk, folk, soul and 2step. Love it! The pair have a 2 track single available now if you want to hear more of their goodness purchase here.